Colombia is a very beautiful country. There wonderful people and hospitality attract most of the tourist. There are also so many reasons to visit Colombia like there amazing 300 beaches, breathtaking scenery, very famous coffee, their different way of celebrating the festival, delicious food, nightlife, their amazing location etc. Colombia is very famous for tourism. As we see so many people are choosing to take tours and holidays to Colombia. So in case if an applicant is planning to go to Colombia for tourism or business so he or she first has to apply for Colombia visa. Original valid passport for 1 year from the date of arrival in Colombia along with their old passport. Applicant must provide their recent 3 passport size photograph with very light background and 80% face size (3 X 4 cms). Cover letter in which he or she has to mention the details of his or her travelling and their day – to – day itinerary. Financial documents like last 6 months bank statements which are signed and attested by the bank & personal ITR. Applicant must provide their confirmed flight tickets along with their confirm return tickets. Medical: It is advisable for applicants to carry an Original YFC (Yellow Fever Certificate) at the time of travel. a) All the documents must be submitted in original and one set of photocopy. b After completing the online processing, we will receive a pre-approval mail. The complete set of documents will be submitted to Colombia embassy along with the pre-approval mail post payment of embassy processing fee. Once the Columbia embassy checks the documents and finds them in the correct order, they will send the final approval mail post which the passport has to be submitted in the embassy for stamping along with the visa fees. 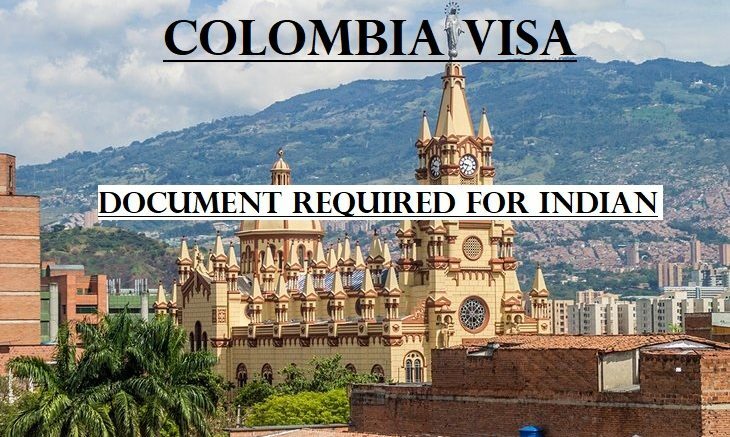 There is only online way to fill the Colombia visa application form in this way firstly applicant has to visit the official website of the Colombia visa and then fill the form with all the required and valid documents and then lastly upload the form. After uploading the documents once the approval email receives from the Colombia embassy then the passport is required to submit for visa stamping. 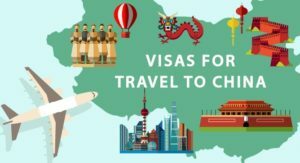 If you are travelling for the first time you should know about the various categories of Colombia visa which depends upon the purpose of visit. Colombia visa for tourists – If an applicant is willing to go to Colombia for tourist purpose then he or she has to apply for Colombia tourist visa. This visa can’t be exceeded for more than 90 days. Proof of their partnership or proprietor documents. Invitation letter from the local Colombia Company along with all the details of your travel, visiting dates. Proof of their medical report of his or her local doctor. Copy of payment receipt of fees for medical treatment. Proof of their confirm appointment date from the Colombia hospital along with your medical situation. The visa fee for Colombia tourist visa is around USD 82 & validity up to 90 days. For other categories of Colombia visa, there are differences in the fees. Normally, Colombia visa takes up to 15 working days for visa stamping at Colombia Immigration. Being an Indian citizen if you are willing to visit Colombia then our visa company can help you out with Colombia tourist or business visa. Our company Visa Triangle also provide services like Colombia tour packages, medical insurances, travel insurances, hotel & flight bookings etc. Our visa expert will complete your whole process of applying for Colombia Visa as per country standard & on time.